Новая книга о рыбах Днестра. 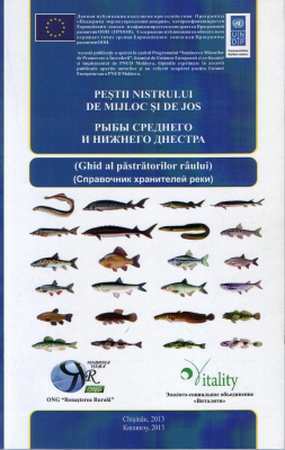 New book on Dniester River fishes. WASTEnet Black Sea CBC Project follow-up (Steering Committee Meeting in Tulcea).